My story begins in the country side of Haiti. As a young child, I remember my imagination transforming our one-bedroom duplex into an innovative tech hub. The wooden walls filled with termites would drop down like shelves to unveil my assorted gadgets. Our dingy couch, seemingly useless at first, would rotate at the push of a button to give way to the entrance of my laboratory. It was there, my love for technology manifested itself. Being born Haitian was not something I asked for, but rather something I was blessed with. Now that I am older, I realize that the reason I am able to touch the sky is because I stand on the backs of giants. Giants such as my grandmother, who has no formal education, but provided our family with university grade wisdom. Also, my mother, pregnant with my little sister, and my father, a young and ambitious young man, who made a decision to board a sailboat to America in hopes of fostering new chances for my siblings and I to succeed. As a result of these giants, I was raised in an environment that encouraged me to take advantage of every opportunity and to dream big, but live even bigger. Fortunately, I had a select few teachers and mentors who fostered my skills in math and science enough for me to become the first in my family to attend college in the U.S. The fact that I was majoring in computer engineering at the University of Florida, one of the top 10 public institutions in the nation, was a bonus. I am thankful for my involvement in the STEPUP program, the National Society of Black Engineers (NSBE), Black Student Union, Alpha Phi Alpha Fraternity, Inc, and the McNair Scholars Program. Through these programs I have made lifelong friends and mentors that have empowered me to grow every step of the way. 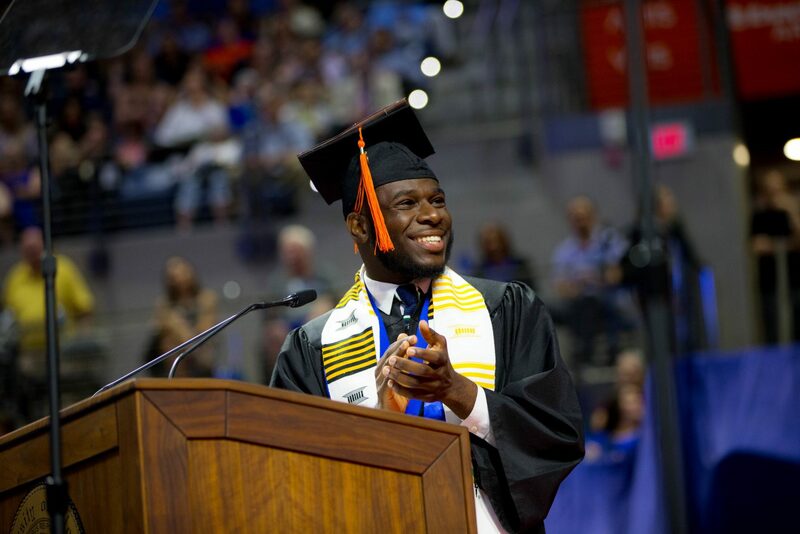 Graduating from the University of Florida was one of the greatest achievements of my life, but there are many more accomplishments in store for me in the next chapter. One of these accomplishments includes working full-time for Citigroup. I will help engineer financial technology solutions and begin the company’s two-year, rotational Technology Leadership Program in Dallas, Texas, before transitioning into other technology, data science and engineering leadership roles. As a New Engineer – capable of innovation, leadership and real-world application of science and technology - it is our duty to empower the next generation of leaders through the distribution of knowledge. We must continually grow and share our gifts with the world; not for personal gain, but to make the world a better place for all: men, women, and children. 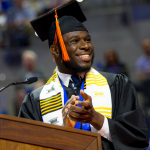 UF has taught me many things, but the main things I hope to apply in this new venture are grit, determination, and the knowledge that my Gator Nation family will always have my back. 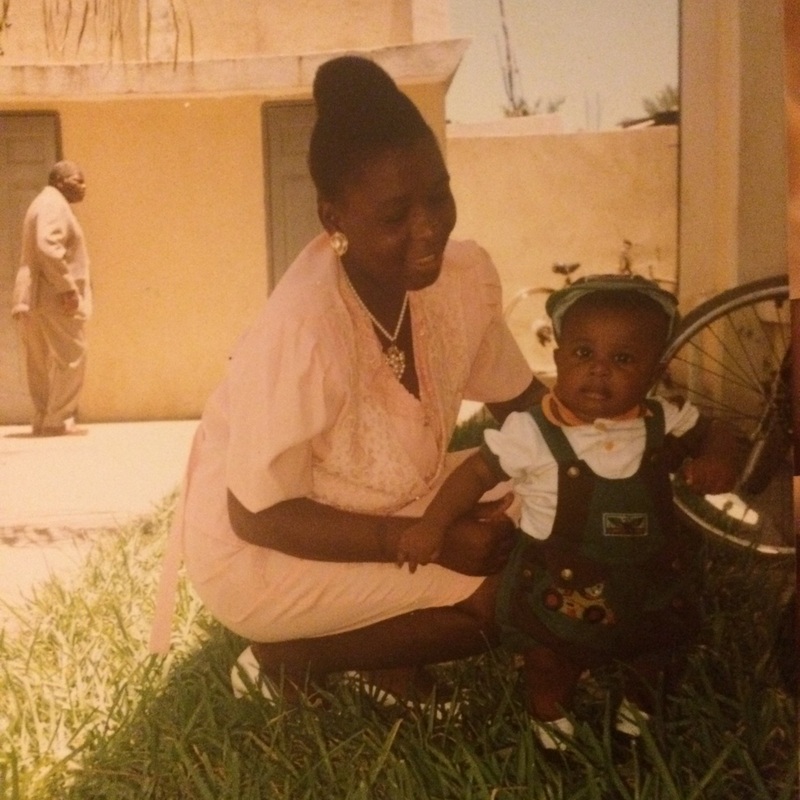 Ivens as as toddler in Haiti. 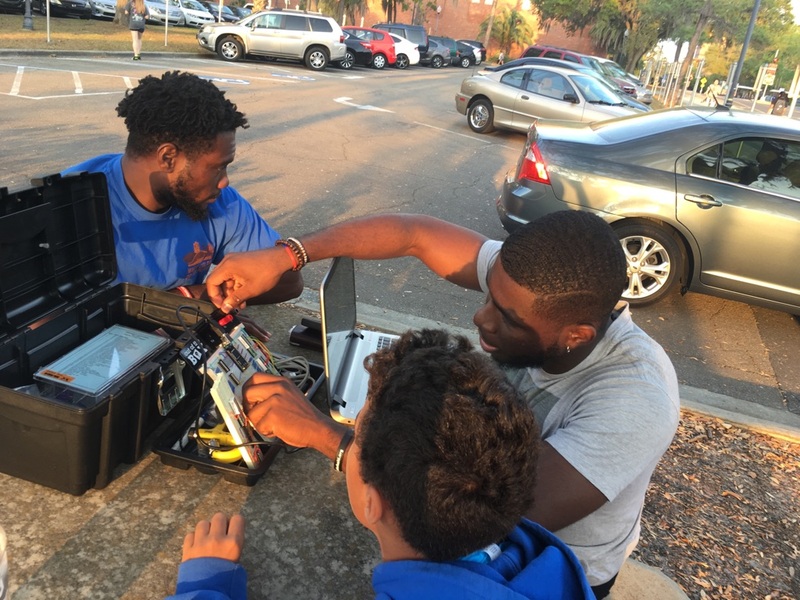 Student involvement and initiatives, like the STEPUP program, helped Ivens thrive at UF. The Successful Transition and Enhanced Preparation for Undergraduates Program (STEPUP) recognizes talented students and provides them with enriching academic, professional, and personal development experiences that promote success in engineering. 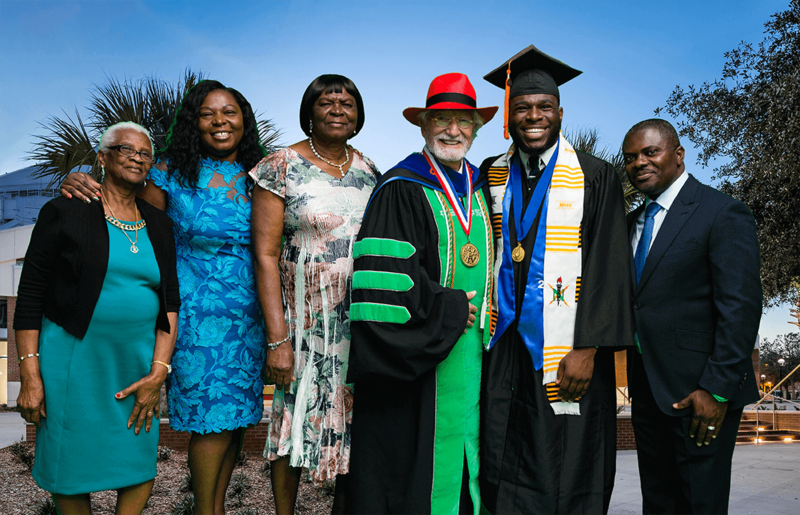 Dr. Herbert Wertheim, Honorary Chairman of the Herbert Wertheim College of Engineering, poses with Ivens and his family after the graduation ceremony.